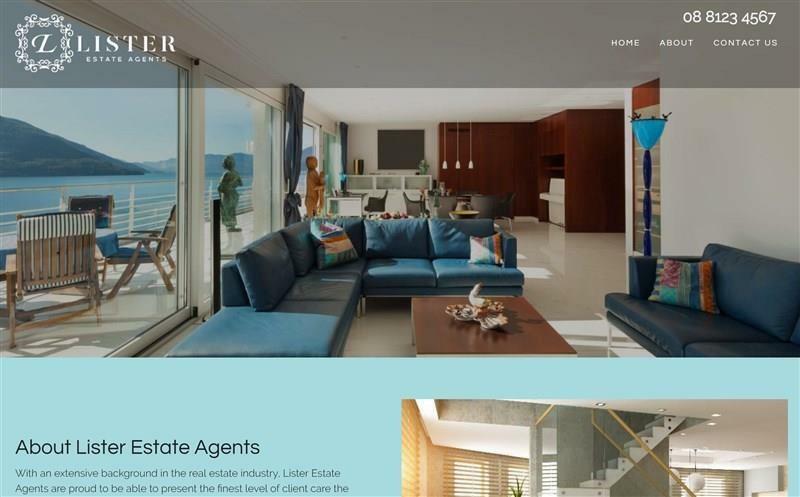 Our real estate website platform is designed specifically for real estate agents to make your online presence more attractive, effective, and easy to use. 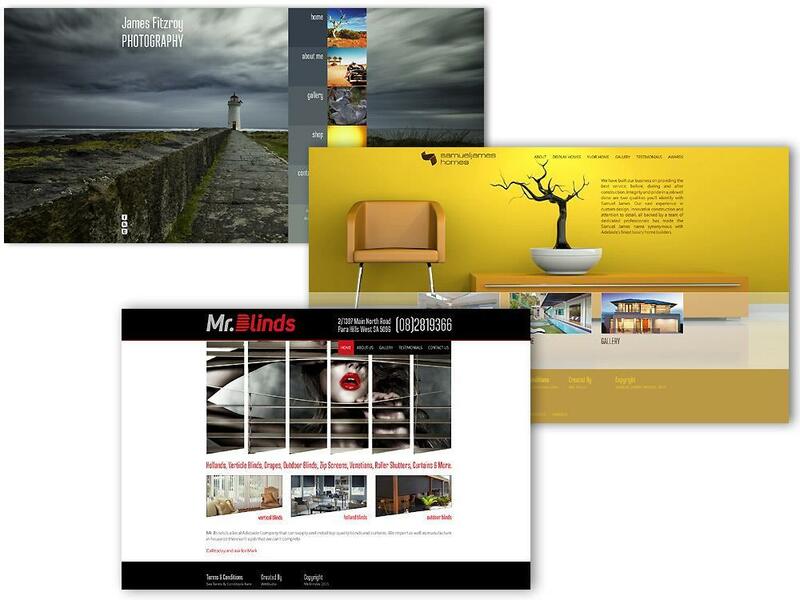 Our websites are built on a platform we've created from scratch. No third party plug-ins to install, themes to customise or widgets to configure. Websites hosted on our dedicated server environment, so you can stop worrying about your website going down and get down to promoting your real estate services. Modern responsive design means that your website is mobile-friendly and looks great on all mobile phones and tablets. With over 40% of internet traffic coming from a mobile device it’s important your website can be viewed anywhere, anytime. Easily keep your website up to date with current sales and rental listings including property descriptions, image galleries, floor plans, Google maps and Agent profiles. Google Maps integration including street view for displaying your properties. Your staff members page with profiles and individual contact details so your visitors can contact the team member direct.